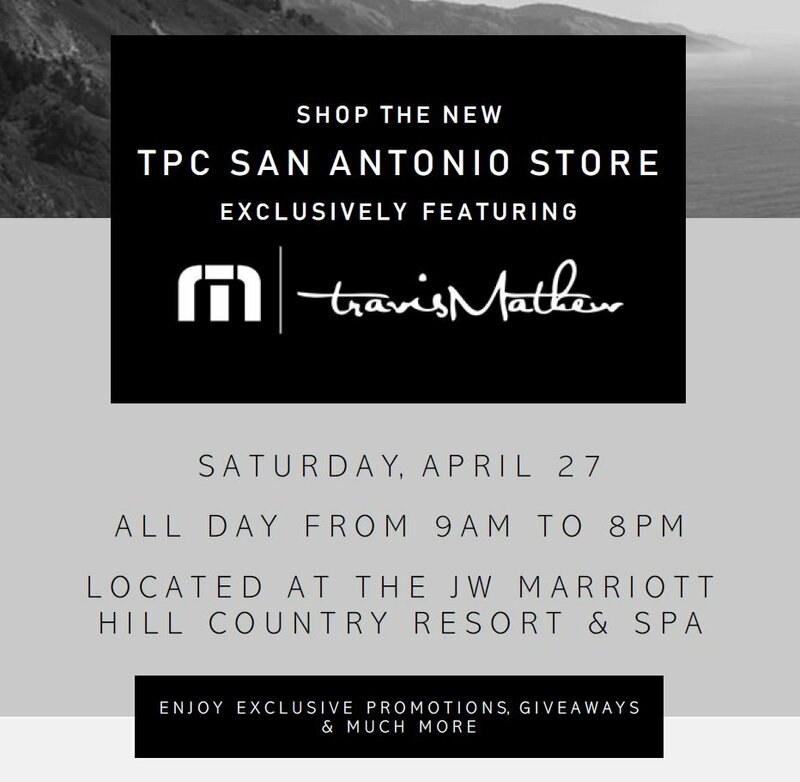 Join us Saturday, April 27, from 9 am to 8 pm as we celebrate the Grand Opening of our new store exclusively featuring @TRAVISMATHEW. Throughout the day we will have special promotions and giveaways. Plus, be one of the first 30 to shop and receive 30% off your total purchase. TPC San Antonio is a private resort, accessible only to club members and guests of the JW Marriott San Antonio Hill Country Resort and Spa. Additionally, TPC San Antonio is managed and operated by PGA TOUR Golf Course Properties as part of the TPC Network. TPC San Antonio is only one of three properties in the United States to host two TOUR events each year. 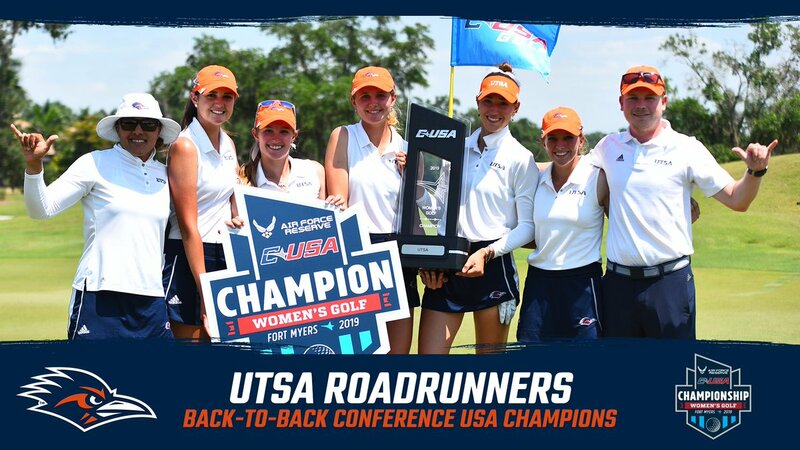 The AT&T Oaks Course hosts the Valero Texas Open and the AT&T Canyons Course is host to the San Antonio Championship on PGA TOUR Champions from 2010 to 2015. 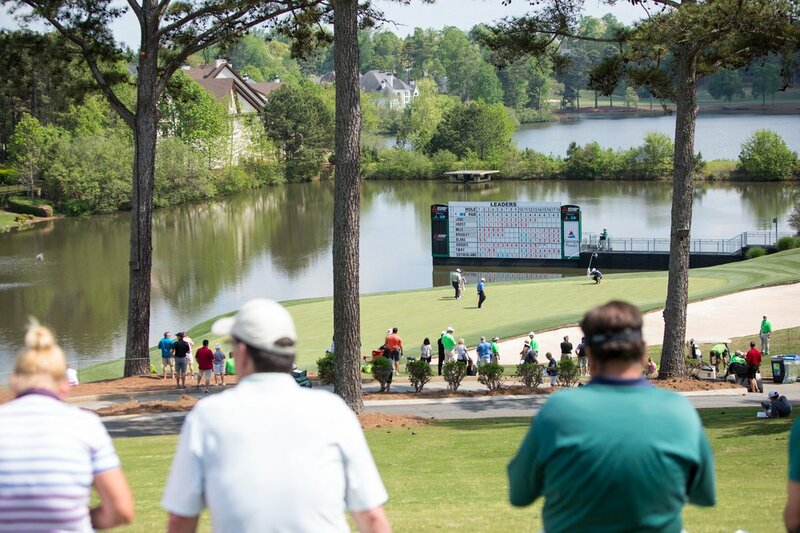 The golf courses, designed by Pete Dye and Greg Norman, offer two different playing experiences. 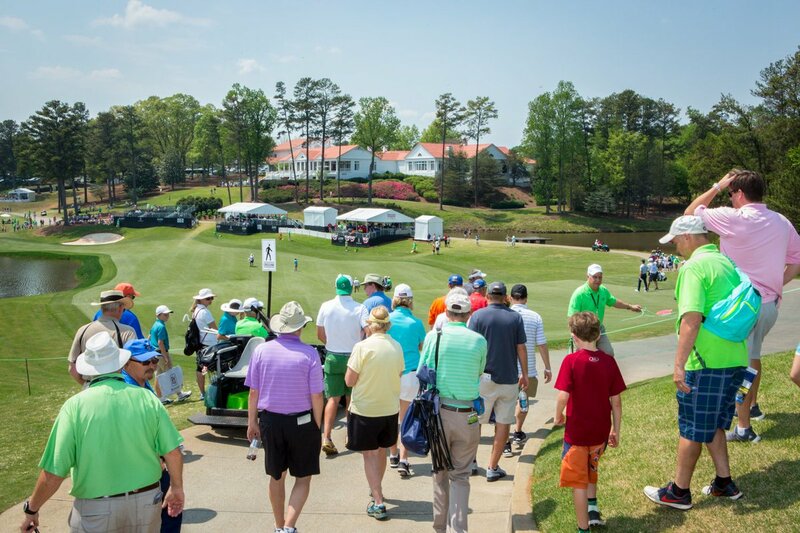 Norman’s AT&T Oaks Course features narrow, tree-lined fairways and is the more challenging of the two. The Canyons Course features Dye’s signature wide fairways and panoramic views of the adjacent Cibolo Canyons. 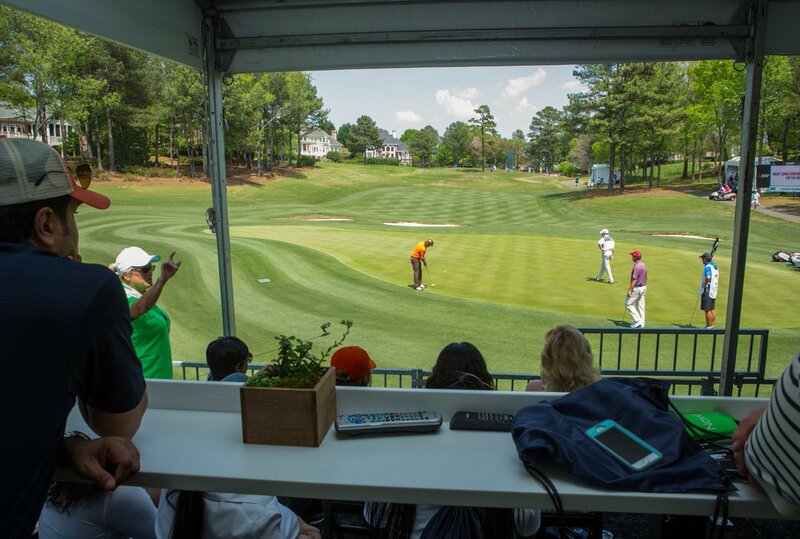 Both courses, offer multiple sets of tees to accommodate golfers of all levels. Your private golf club experience at TPC San Antonio doesn’t end when your round is complete. 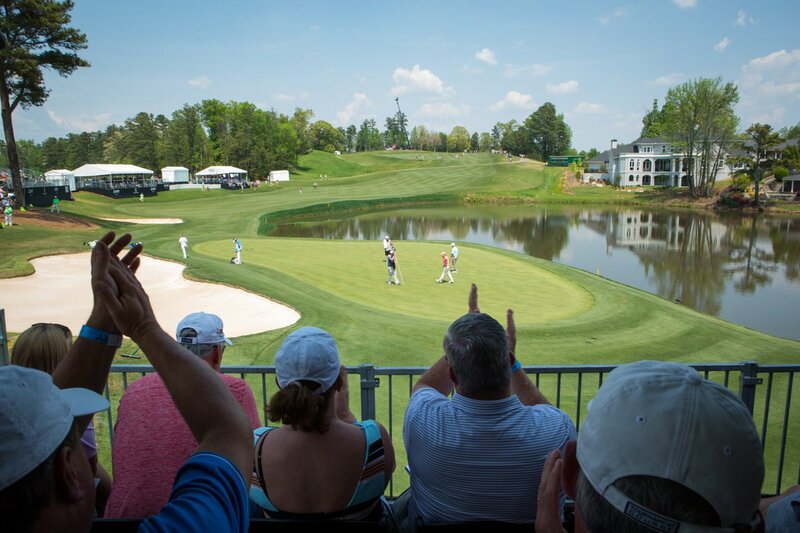 As a member of TPC San Antonio, you can relax in the 42,000 square-foot clubhouse or explore all the resort’s amenities the JW Marriott San Antonio Hill Country Resort & Spa including the luxurious Lantana Spa, fitness center, pools and restaurants. TPC San Antonio members enjoy discounts up to 20 percent at the JW Marriott on food and spa services. TPC San Antonio is only open to club members and guests of the JW Marriott. 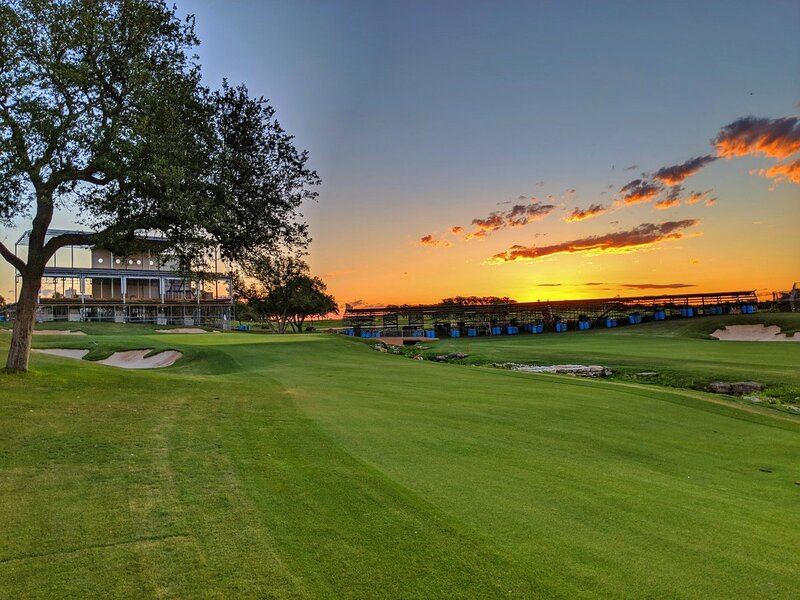 If you are planning your next vacation with family or friends, TPC San Antonio offers a variety of stay-and-play options to suit any sized group. Book your golf vacation or daily tee time at TPC San Antonio today.